The latest entry in the Ys series, Ys VIII Lacrimosa Of Dana, has been released in Japan on PlayStation Vita last year, and the game will soon be released on PlayStation 4. A few hours ago, developer Falcom and publisher NIS America confirmed that the game will finally release in the West this year. 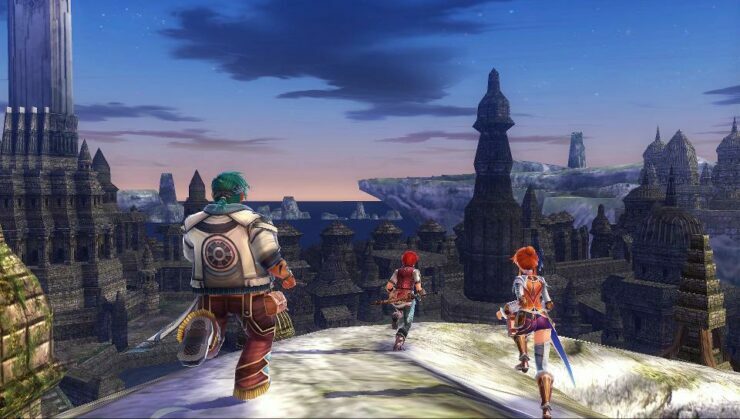 Ys VIII Lacrimosa Of Dana will not only release on PlayStation 4 and PlayStation Vita, but also on Steam, marking the series’ return to PC following last year’s Western release of Ys VI The Ark Of Napishtim. Ys VIII Lacrimosa Of Dana launches on a yet to be confirmed 2017 date on PC, PlayStation 4 and PlayStation Vita. We will let you know precisely when the game launches as soon as possible, so stay tuned for all the latest news.